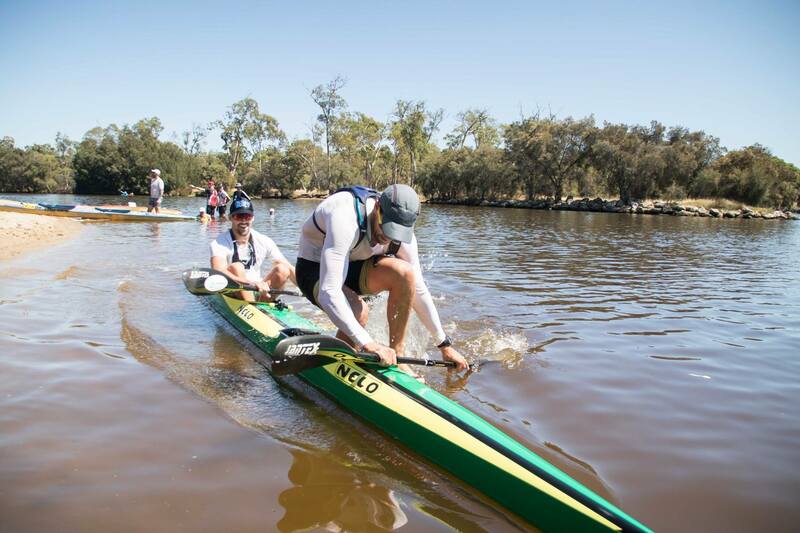 The 2019 Australian & Oceania Canoe Marathon Championships will be held at Ascot Kayak Club, WA from the 17th-19th May. 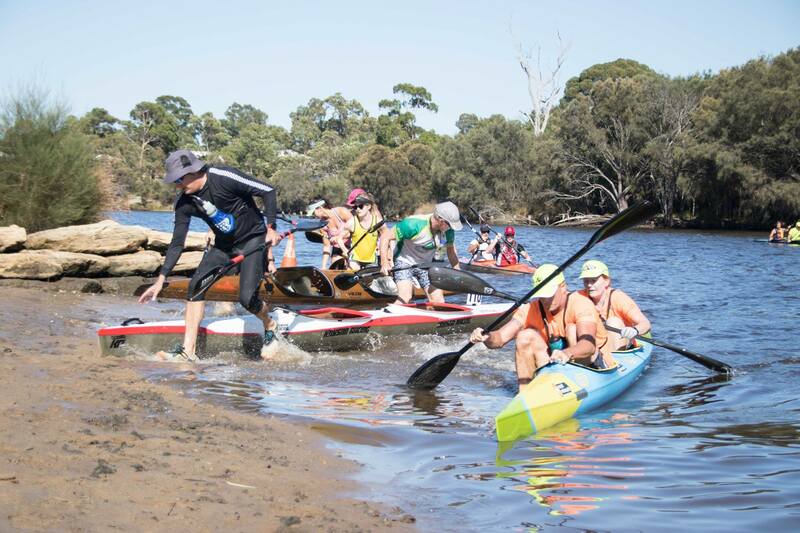 Paddle WA is excited to be hosting this event for the first time since 2013. We are hoping to see a healthy number of competitors from both Western Australia and interstate race across the weekend. 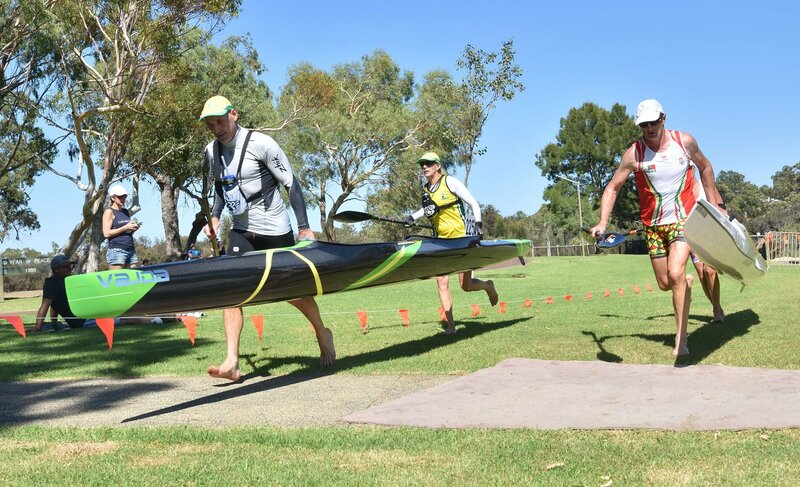 Last weekend’s WA Marathon State Championships saw the ‘official testing’ of the course and portage area, with competitors racing the same course and distance that they will have to in the coming months. 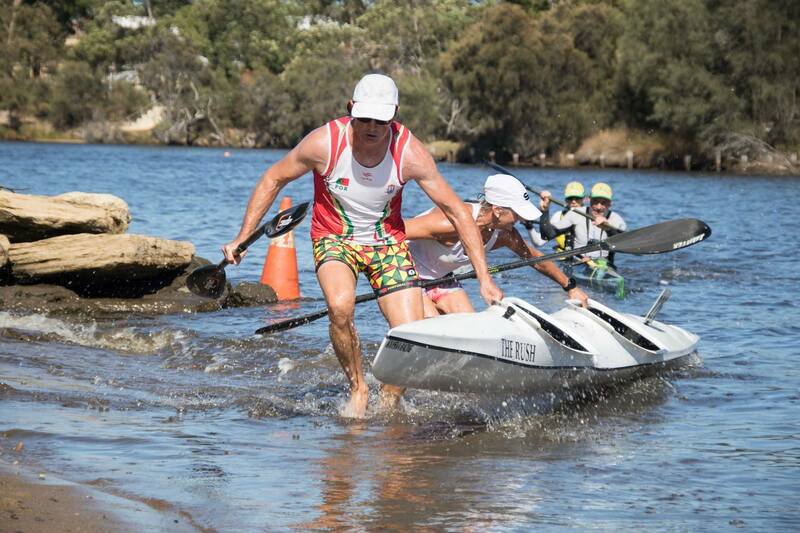 The National & Oceania Championships will be held at the Ascot Kayak Club, situated 13km from the Perth CBD and just 3km from the Perth Airport. 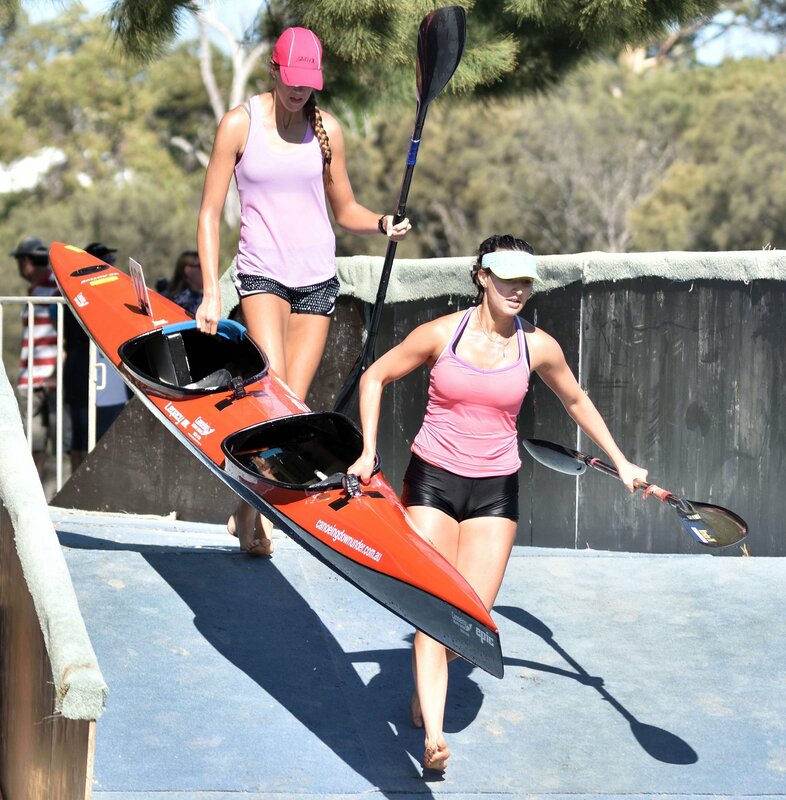 Ascot Kayak Club is housed next to the picturesque Garvey Park which has a huge open park area, large playground, numerous free barbeques and benches, and the popular Ascot Riverside Kiosk. The river and Ron Courtney Island can both be seen from the park area, and the portage of the marathon will run alongside it making Garvey Park a prime spectator area. 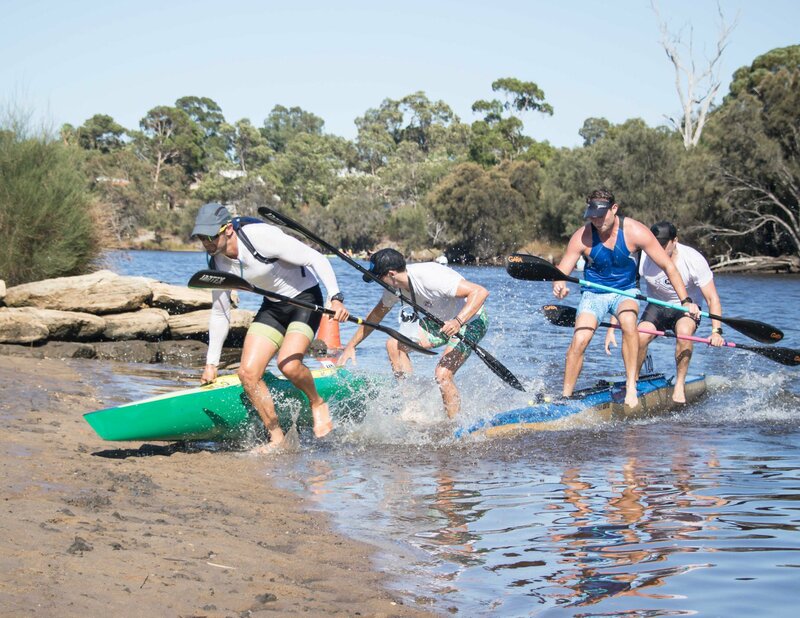 The course will be held on a 3.7km loop along Perth’s iconic Swan River, with the start of the course being approx. 200m upstream of the Ascot Kayak Club. 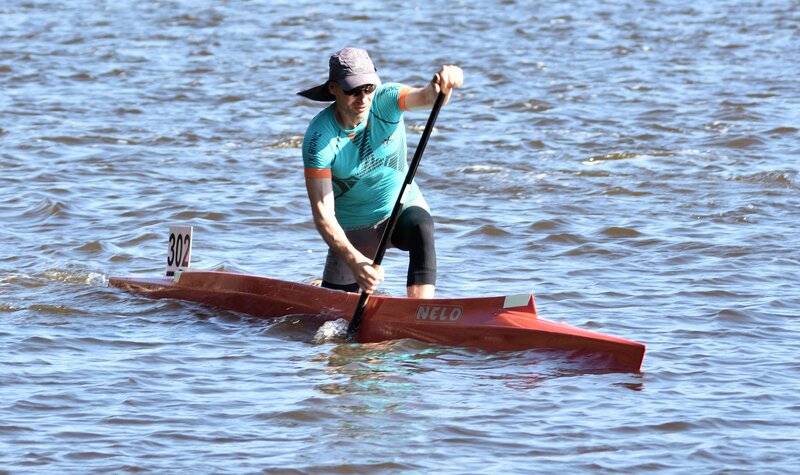 A portage of around 120m will occur towards the end of each lap, with the entry beach being directly in front of the kayak club. From the water, a white jetty can easily be seen by the kayak club, and the finish line will be directly in line with it. A section of Garvey Park will be fenced off as a secure pen to store competitors’ boats. Racks will be provided for the storage of boats within this area, and there will be both security lighting and supervision of the area at night time. There will be a shower block and toilets in the same area to supplement the club facilities. Event organisers have made an arrangement for the transport of boats from out-of-state to WA & return through The Kayak Courier. This transport should be booked and paid for via the link in the event registration. The plan is for the transporter to do a round trip of pick-ups from Brisbane, Sydney, Melbourne and finally Adelaide, and to deliver boats to the Perth event location in time for practice on 16th May. The return journey will commence as soon as possible after the event. For more information contact The Kayak Courier, Richard Wikaire on 0414 889 499 or kayakcourier@gmail.com. Reservations should be made via the event registration not directly through Richard.